From Lembeye, you can admire the tower-bell tower as well as its church. 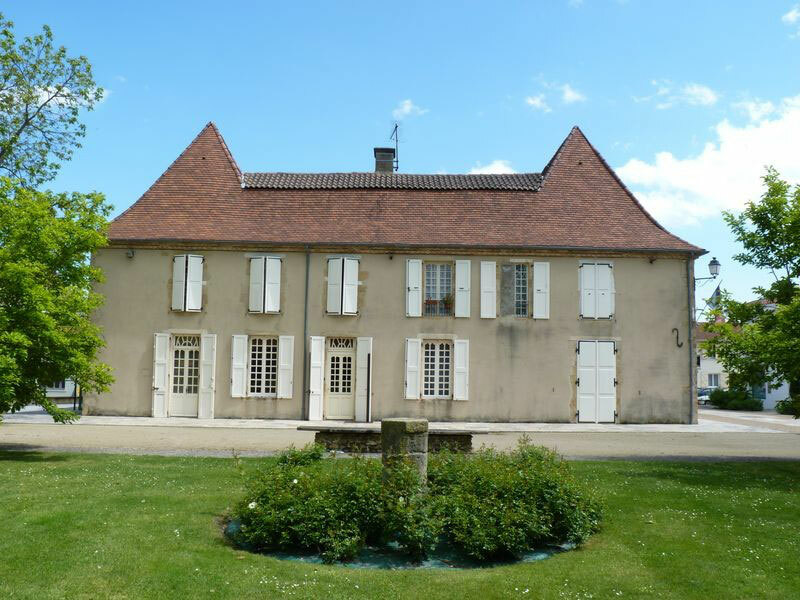 Set off from the place of the village direction " Aire-sur-Adour ". 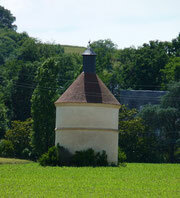 Just by going out of Lembeye, you will discover on your right a very attractive small dovecote in ruin. You drive on D13, little after the crossing towards Madiran take the small road to the left in the direction of the village of Escurès. 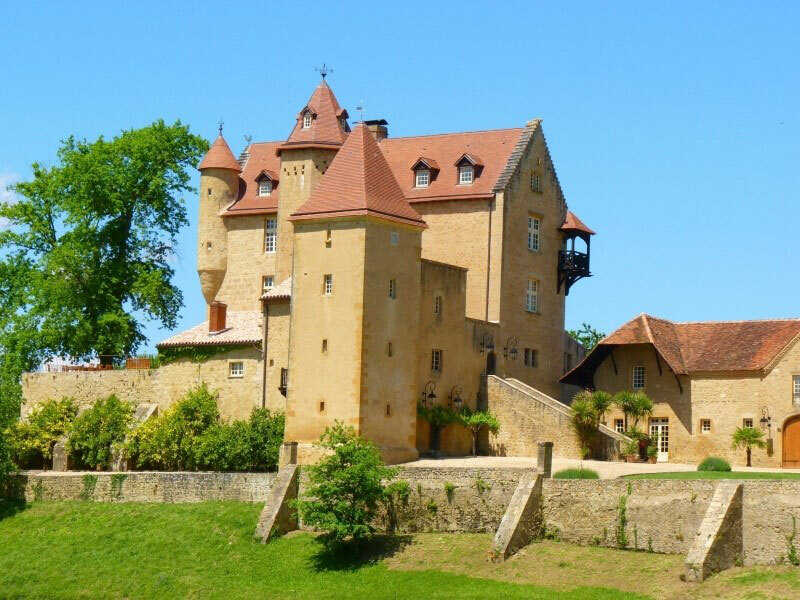 You can continue or stop in the charming small villages of Escurès, Lespielle and Arricau-Bordes. 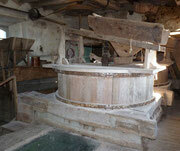 You can visit a water mill which produces some flour at Lespielle and you admire the medieval Chateau of Arricau-Bordes. You can then procced to get back on the D13. You will discover a magnificent panorama on the hillsides of Vic-Bilh. Continue on D13 until Conchez-de-Béarn. 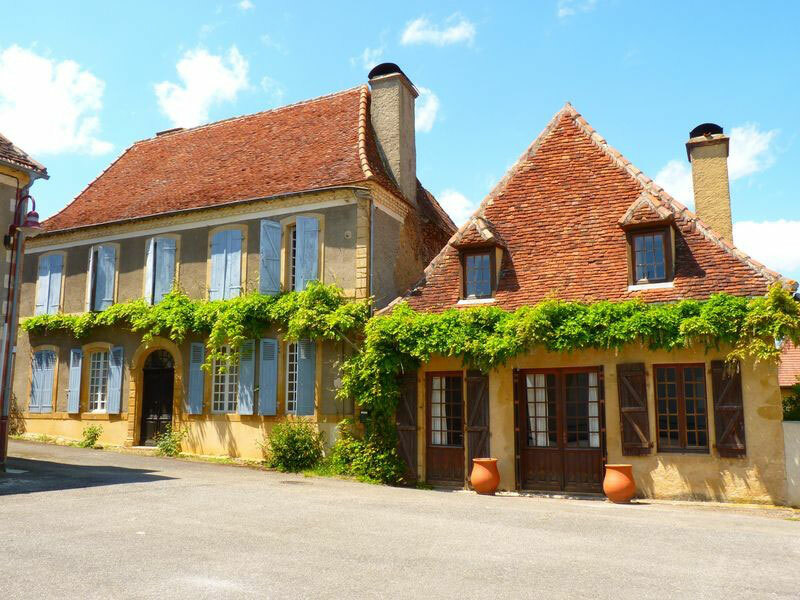 Stop for a moment to admire the beautiful houses which present all the architectural characteristics of the Country. 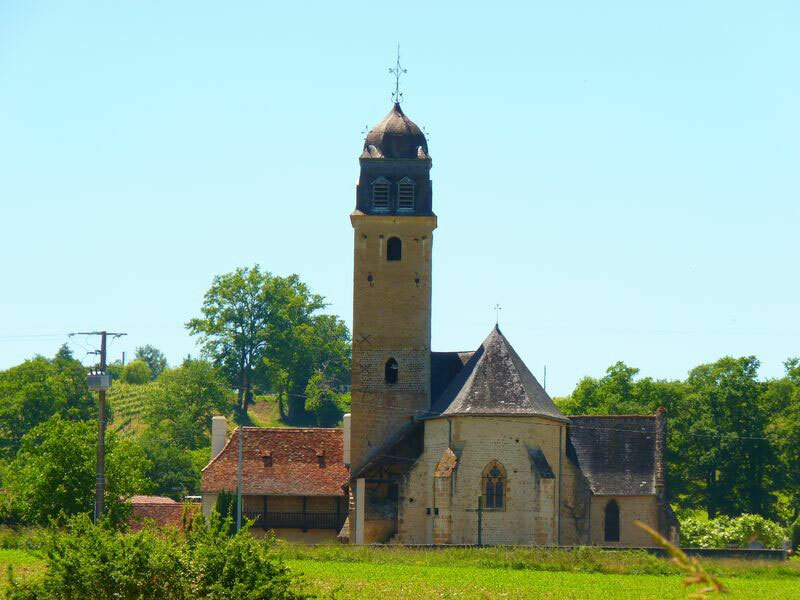 Continue on D13 by going out of the village, to reach Diusse where a magnificent view of the Roman church waits for you. Continue on the D13, direction of Aubous and Aydie (home town of the famous writer Joseph Peyré). 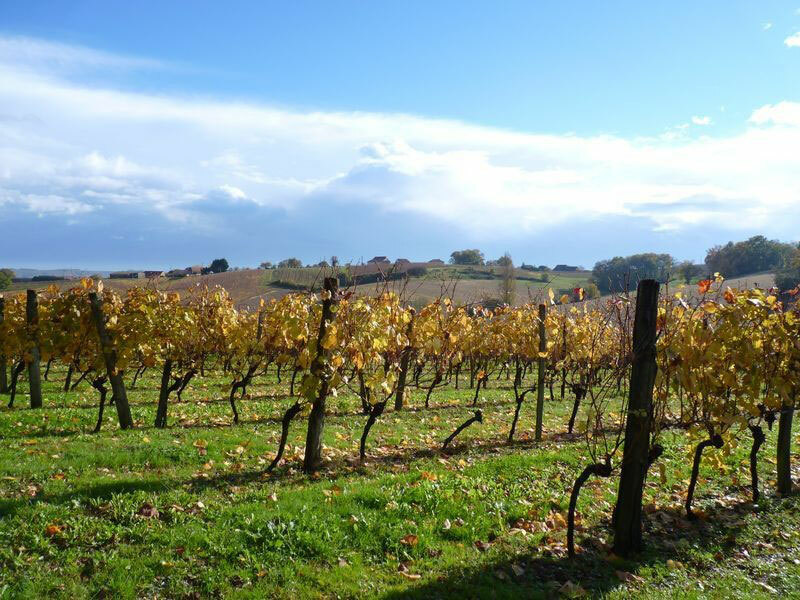 You will be in the heart of the vineyard of Madiran / Pacherenc of Vic-Bilh and vineyards. 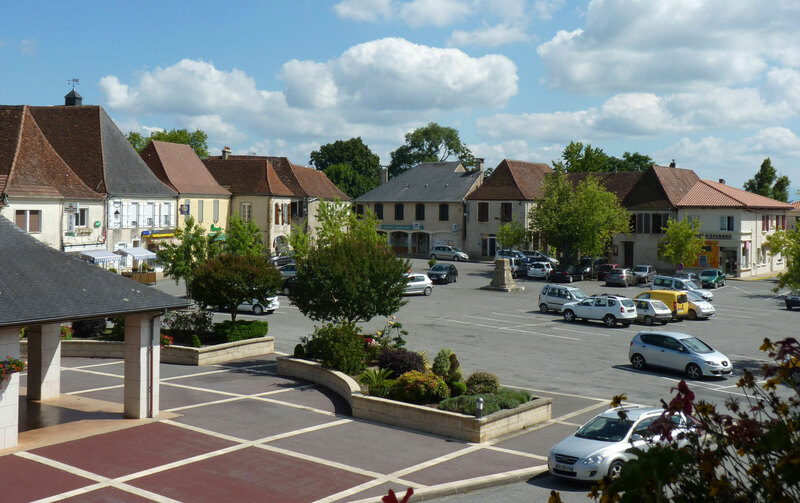 Continue your road in the direction of the charming village of Madiran. 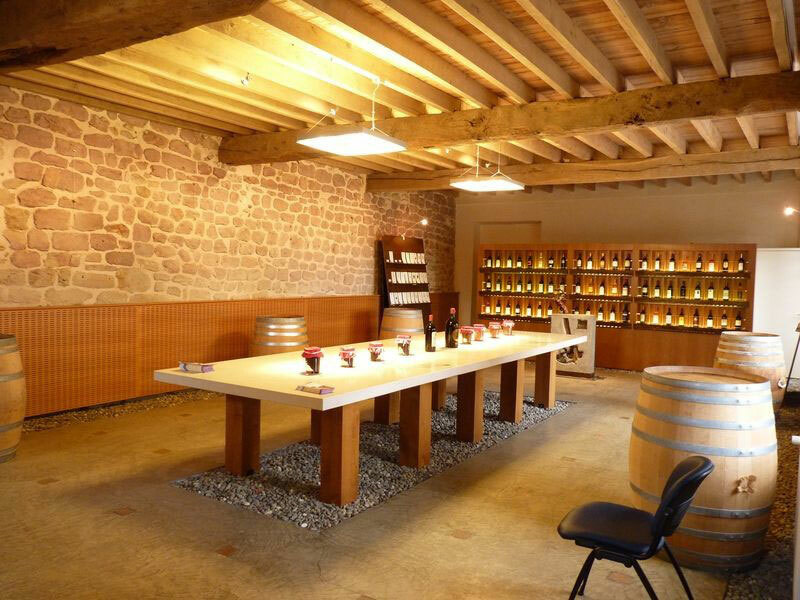 You can visit the Home of Wines of Madiran / Pacherenc of Vic-Bilh or sample our wines in the shop Generation Madiran. 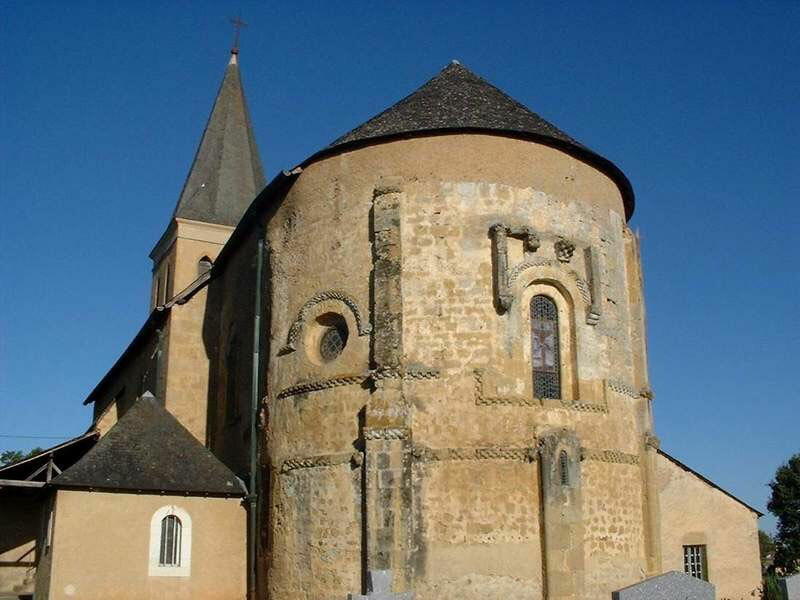 You can also admire the church and the Prieuré. 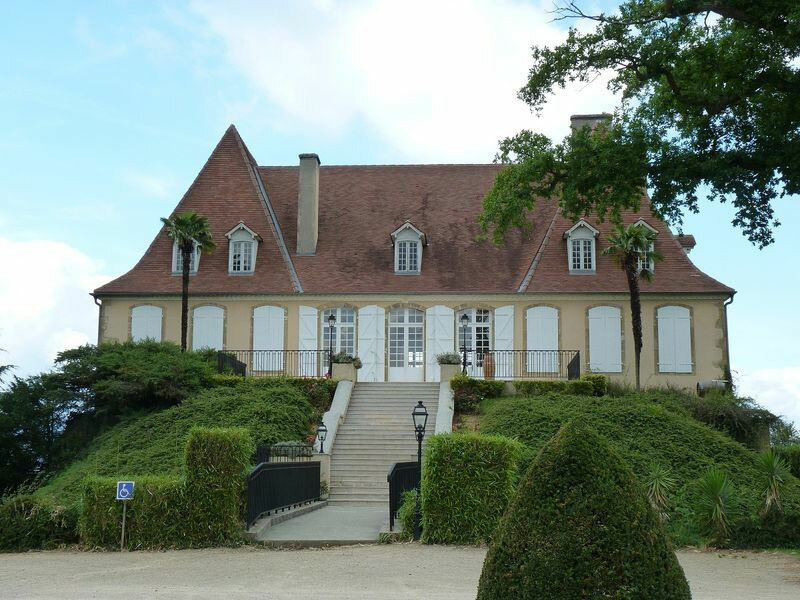 Head towards Crouseilles on D139 where you can stop to discover the chateau, sample (in moderation) the wine Pacherenc du Vic-Bilh or the Madiran, or go for a walk on paths through the vineyards which leave the chateau. Continue on the D139 in the direction of Lembeye. On this road, you can stop one moment to Séméacq-Blachon and Castillon. Take the same stages as the blue route until Diusse. Then, turn left, in the direction of Garlin. 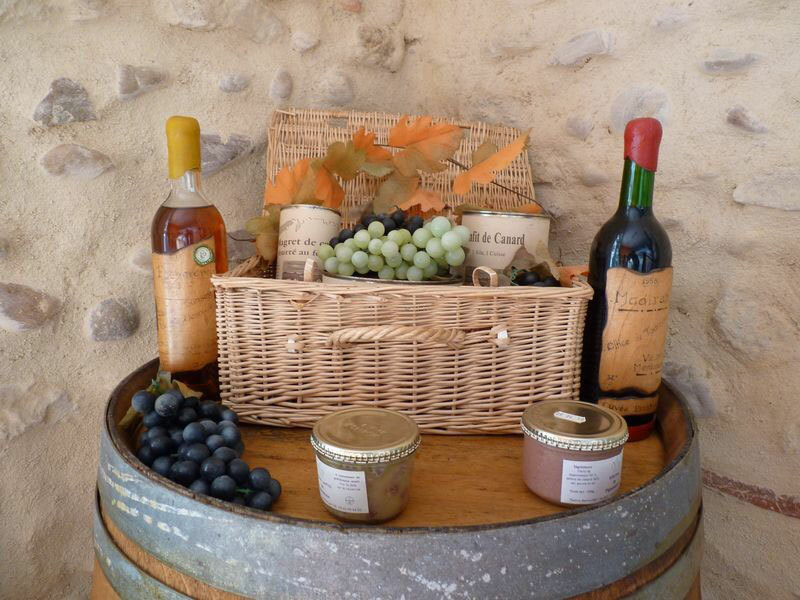 On your way, in the direction of Mascaraàs-Haron to visit the Chateau of Mascaraàs. 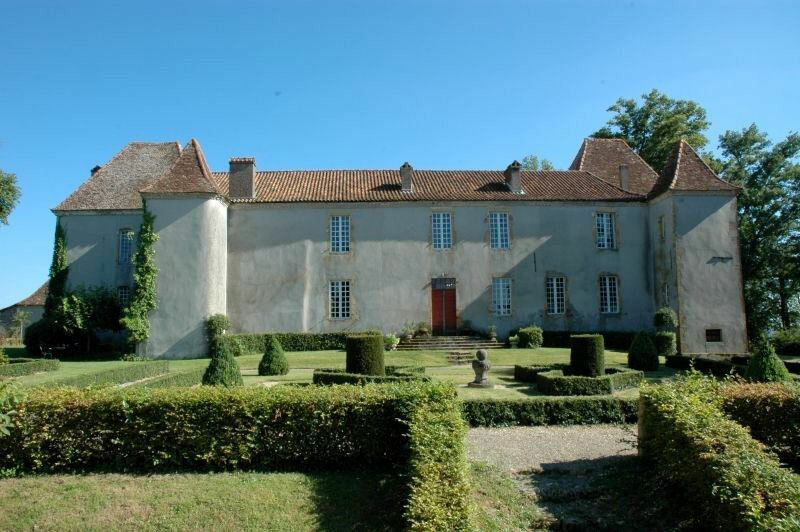 Built in the 16th-17th century, it still has authentic 18th century decoration. Visit the dozen or so used rooms, entirely furnished with 17th and 18th century pieces and works of art dating from the 15th to 18th centuries. 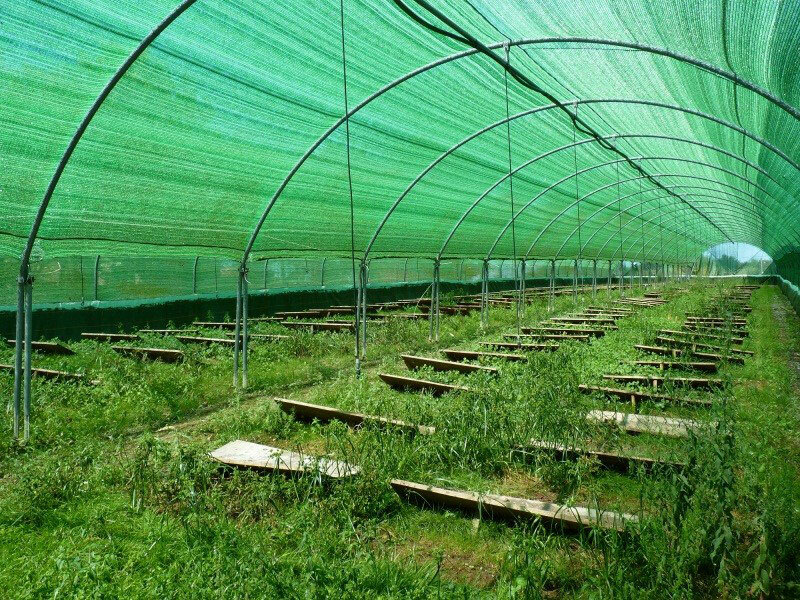 Take the direction of Lannecaube and discover the snail farm. You can buy fresh, cooked and deep-frozen snails ; sale of chickens. Continue your road by way of the village of Vialer, then stop at Lespielle, where you can visit the Mill of Bellegarde, a water mill making flour. 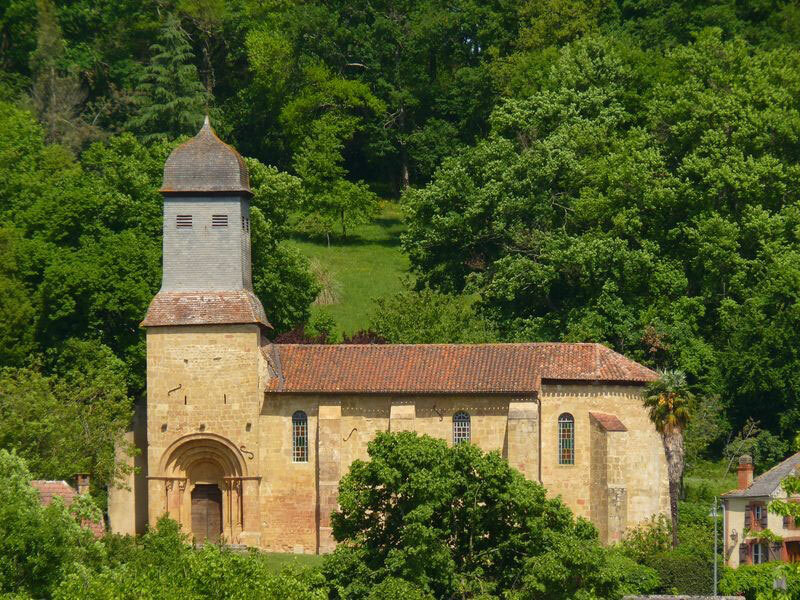 Continue on Simacourbe, where you can admire the Roman church. Finally, return to Lembeye.